ReStore find 2 years ago. Supported or unsupported filaments? 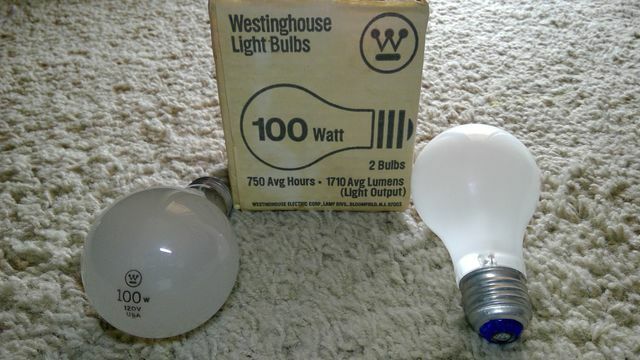 Rick got me some Westys like these at the Loma Linda ReStore. Cool! Supported filaments are the way to go. Hate unsupported filaments. Likewise, they flop all over the place! I personally dislike the horizontal unsupported ones to an even greater extent.